The Tahoe Keys is a 740-acre private marina community laced with 11 miles of inland waterways, at the tip of South Lake Tahoe. 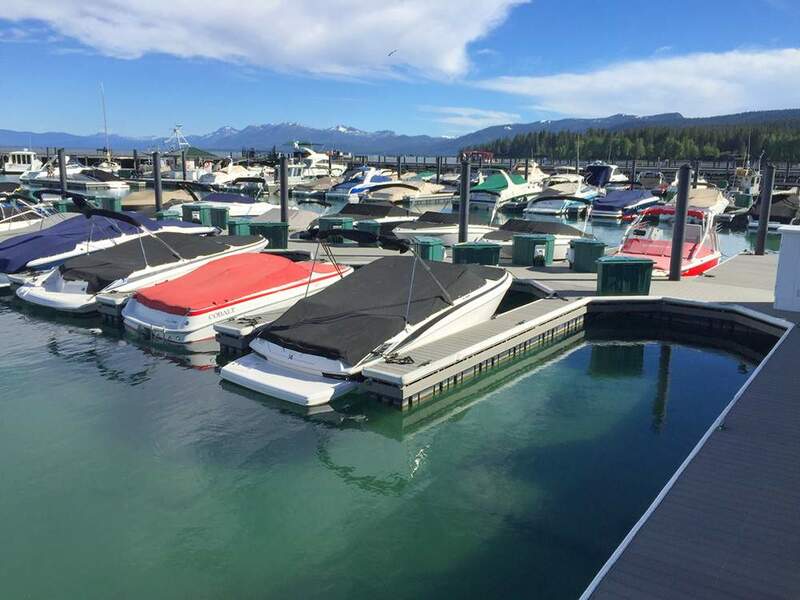 Private boat docks are located on numerous lagoons right outside residents’ back door, or in the Tahoe Keys Marina complete with boat-launching ramps. Waterfront living provides direct access to Lake Tahoe and its many water sports. Breathtaking views of the lake and mountains are also par for the course in this part of town. Homeowners also enjoy amenities like tennis, indoor and outdoor pools, spa, a private beach, clubhouse and more.